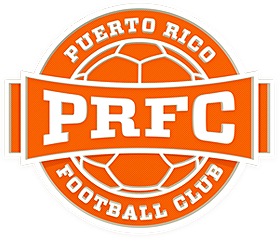 KISSIMMEE, FL – Puerto Rico FC got another win in the books on their last stretch of the 2017 season when they shut out FC Edmonton in Austin-Tindall Regional Park last Wednesday with goals by Jordi Quintillà (6’) and Héctor “Pito” Ramos (16’). 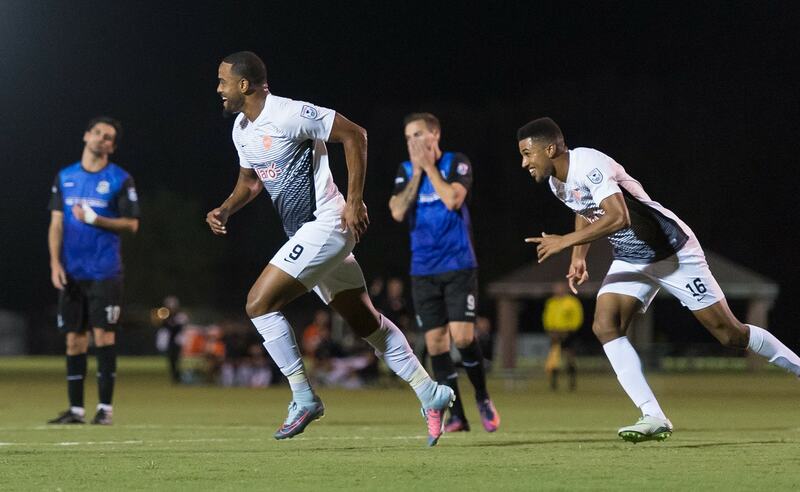 Puerto Rico now travels to New York to end their season against the Cosmos on Saturday, October 28th. “We’re focused on finishing well the season, and you can see that on the field. We had a good match in Indy, and now we want three more points before heading back to Puerto Rico to help out our community,” said captain Ramón Soria about the matches that have doubled as fund raisers for the island. Puerto Rico FC opened up the offense early on. In the 2’ they already had a corner, which Jake Stovall received and shot towards goal, but he was denied by the Edmonton defense. The first goal came in the 6’ when Quintillà received a ball from Walter Ramírez at centerfield and shot off his left from outside the box to give the locals the lead. Ten minutes after Pito Ramos ran the ball from centerfield towards Ingham and made the second goal after hitting the post. At the 24’ Puerto Rico had another chance after a free kick, but Ingham kept the locals from scoring again. Edmonton had their first chance at the 13th minute when Fordyce got the ball near Pack and took a shot, but it was too low and went to the GK’s hands. At the 31st Ben Fisk tried to filter the ball to center midfield, but Mike Ramos cleared. The second half started with two Edmonton subs that brought some speed to their offense, but Puerto Rico FC kept the boys in blue at bay to take the 2-0 win. Puerto Rico FC will travel to face the New York Cosmos on Saturday, October 28th at 7:30pm for their last match of the season, which will air live on beIN Sports en Español.